73% of people with learning disabilities and autism have experienced hate crime. Too many people with learning disabilities suffer hate crime simply because of their disability. Sam could be me or you, Sam could be your child, your sibling, your parent. 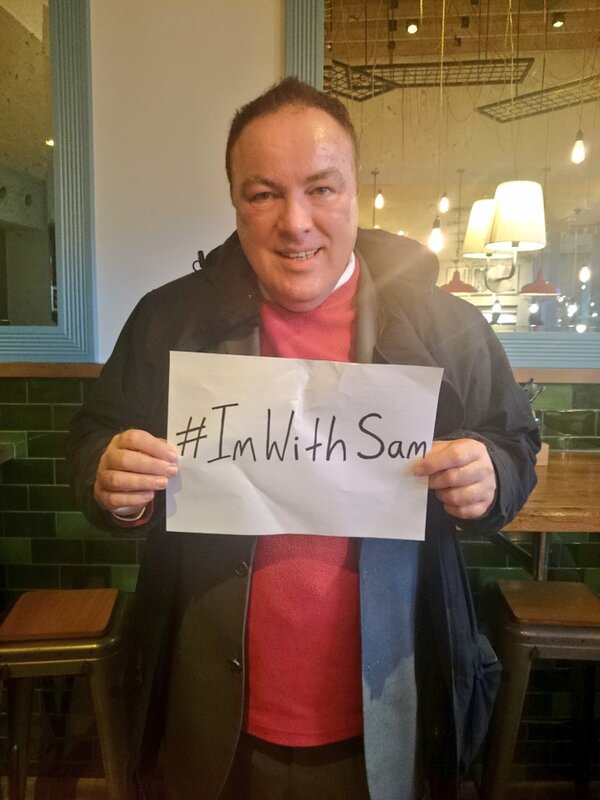 Sam could be the person you care for, your colleague, your friend. Gary Bourlet, Co-Founder of Learning Disability England says ‘enough is enough – we need to end hate crime’. Separate disability hate statistics for learning disability, autism and other disabilities. Together, we and our campaign partners, will evaluate the effectiveness of new coercive behaviour legislation on people with learning disabilities or autism, leading to specific change recommendations and/or a green paper recommendation on stronger legislation to protect people from mate crime. Learning Disability England will support Dimensions to achieve these aims by working with Dimensions and other partners to help the organisations responsible put these things in place. “My main recollection of school life was being bewildered and bullied. I want to live in a society where it is unacceptable for the strong to belittle, bully and pick on the less able, and we must each of us stand up to those bullies.